Since really diving into vegetarianism recently (I’m not perfect, but I’m trying), the biggest struggle for me has been finding something interesting and different to make for dinner. I mean, I love sweet potatoes, but there are only so many ways to cook them. 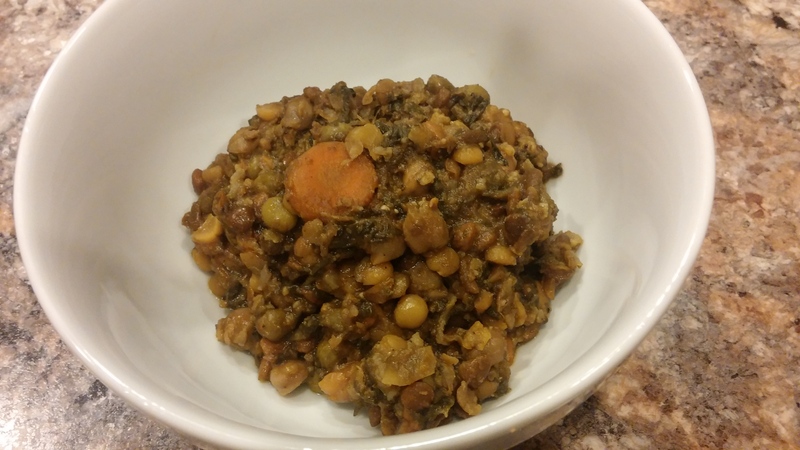 Luckily for me, one of the easiest cuisines to adapt to create meatless meals is Indian. Luckily because Indian is my very favorite. The recipe below may also be sort of Moroccan. I don’t know. Don’t judge me. It was delicious though. While home for lunch today, I was looking in the freezer for something to defrost for Bob’s dinner and came across a bag of tri-colored carrots that I bought recently. How could I turn them into dinner for myself? Bob is, was, and ever shall be an unapologetic carnivore – he got ham. I think if you wanted to add a can of drained diced tomatoes that would be pretty nice, too. Combine everything in a slow cooker, and cook on low for 4-6 hours. Serve over basmati rice or couscous and sprinkle with cilantro. Fall over dead with deliciousness. This photo does not do it justice. Bad lighting in my kitchen. 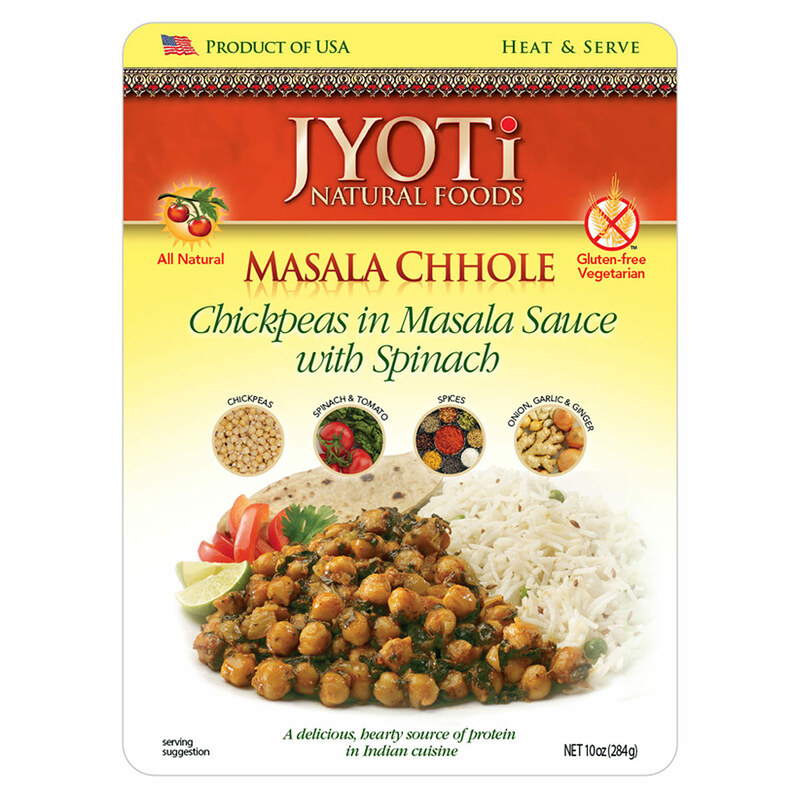 I’ve also tried a few other Jyoti sauce pouches, which have caused much rejoicing – harissa, tikka masala, channa dal, korma. Winners all. Get some. There you go. Part One in a collector’s series of my experiments with veganism/vegetarianism. I’m expanding my horizons, and really enjoying the journey thus far. A lot of hits, some horrendous misses (I’m looking at YOU, dairy-free sour cream), and a much healthier me emerging in the process. Please note: If you ask me where I get my protein, I will smack you. You have been warned.